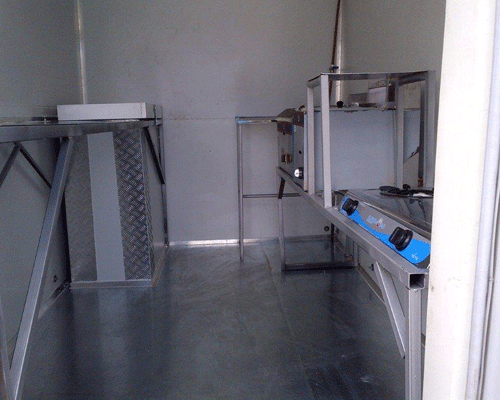 Mobile kitchens give you a great deal of flexibility and mobility with your business. 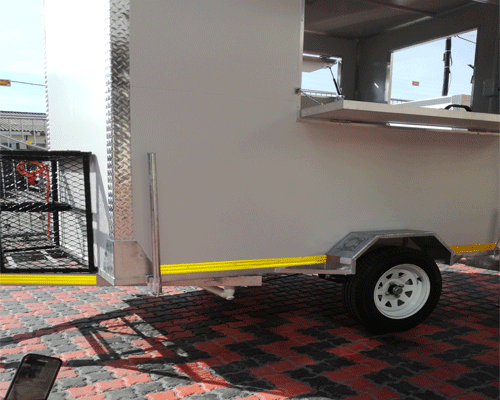 You can take your food directly to the people and go where the demand is, such as: festivals, weddings, flea markets, constructions sites and major events like soccer matches etc. 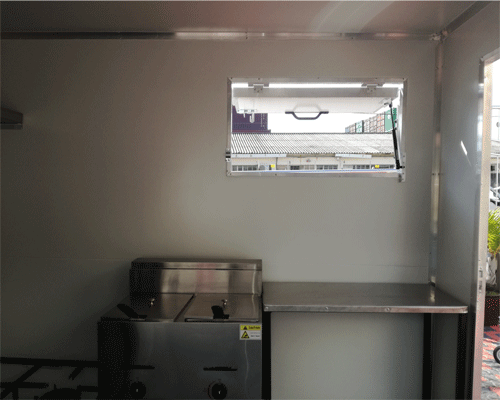 Mobile kitchens are a one-time cost to purchase with low overheads compared to a restaurant. 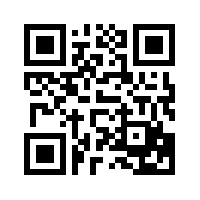 We use the best quality materials and we offer branding on all our products based on customer requirements. 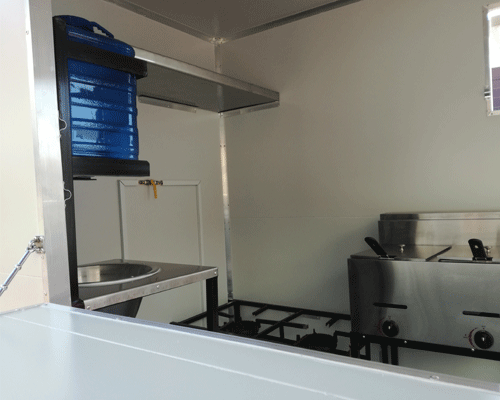 To purchase your mobile kitchen contact one of our friendly sales consultants for more information for your ideal mobile kitchen. 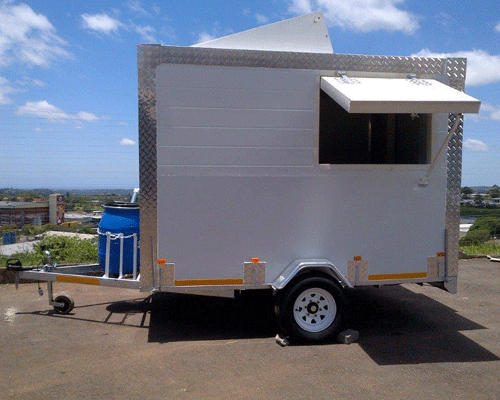 We deliver Mobile Kitchen and table in provinces such as Eastern Cape, Free State, Gauteng, KwaZulu-Natal, Limpopo, Mpumalanga, North West, Northern Cape, and Western Cape. Pietermaritzburg, Polokwane, Limpopo, Kimberley, Northern Cape, Nelspruit, Mpumalanga, Bloemfontein, Free State, Port Elizabeth, Eastern Cape, Pretoria, Gauteng, Durban, KwaZulu-Natal, Johannesburg & Gauteng African countries like Algeria, Angola, Benin, Botswana, Burkina, Burundi, Cameroon, Cape, Central, Chad, Comoros, Democratic, Republic, Djibouti, Egypt, Equatorial, Eritrea, Ethiopia, Gabon, Gambia, Ghana, Guinea, Ivory, Kenya, Lesotho, Liberia, Libya, Madagascar, Malawi, Mali, Mauritania, Mauritius, Morocco, Mozambique, Namibia, Niger, Nigeria, Rwanda, Senegal, Seychelles, Sierra, Sudan, Swaziland, Tanzania, Togo, Tunisia, Zambia, Zimbabwe. 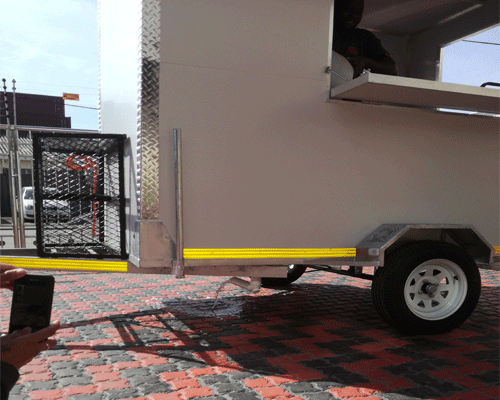 © Copyright 26-04-2019 11:56:29 by Tents for Sale Durban | Stretch Tents Manufacturers KZN South Africa. All Rights Reserved.. Designed with by MAK.